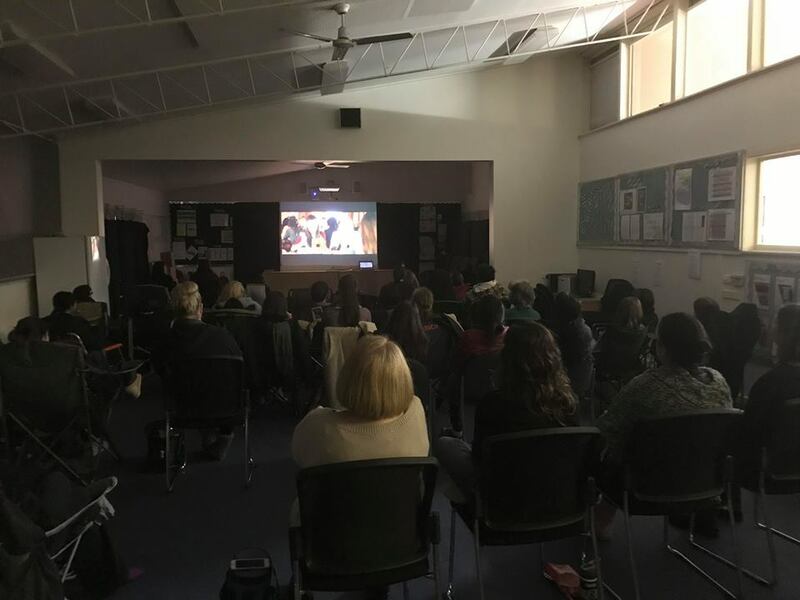 Over 60 mums, grans, aunties, caregivers annd friends attended the Mother’s movie Night, enjoying snacks and beverages provided by Parent Group. The night raised $850 and all the proceeds are donated to Mums Supporting Families in Need. 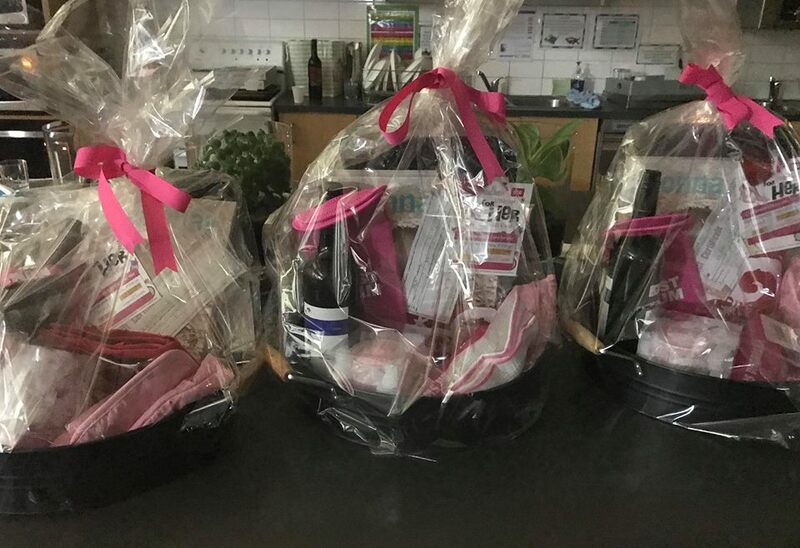 After the great response of our Mother’s movie night in collecting money for this wonderful organisation, Mums Supporting Families in Need. If anyone has any children’s toiletries that they are happy to donate there will be container at the office for collection. Thank you for your support.